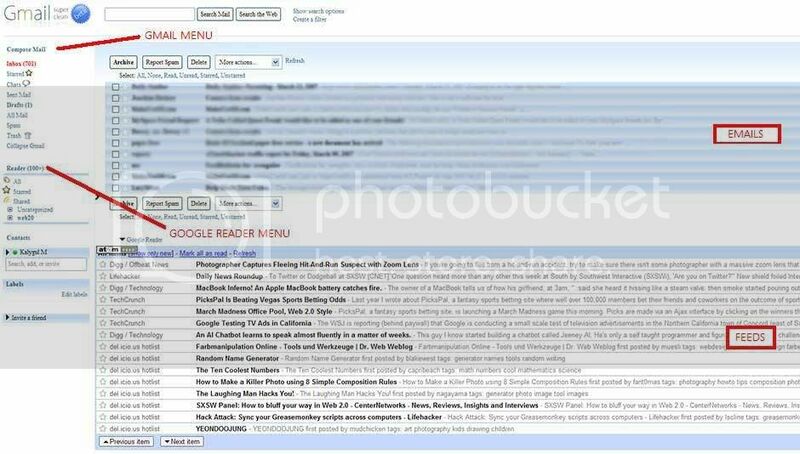 Gmail Super Clean - 清理及降低分散的Gmail，看起來不錯，來這裡試看看吧! Saved Searches - 可新增’saved searches’(又稱為聰明的資料夾) 並且在導覽選單的分離框中顯示，點選搜尋命令可儲存詢問結果。(view). 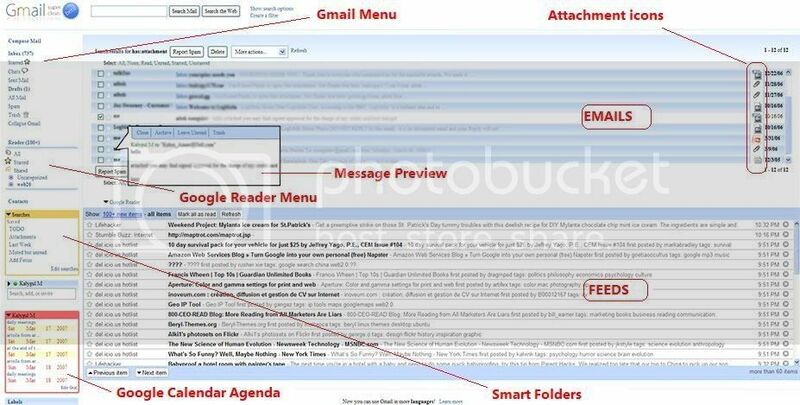 Gmail Loader –跨平台(Win, Mac, Linux)工具來協助你從其他email帳號的舊訊息轉移到Google。[ LifeHacker].